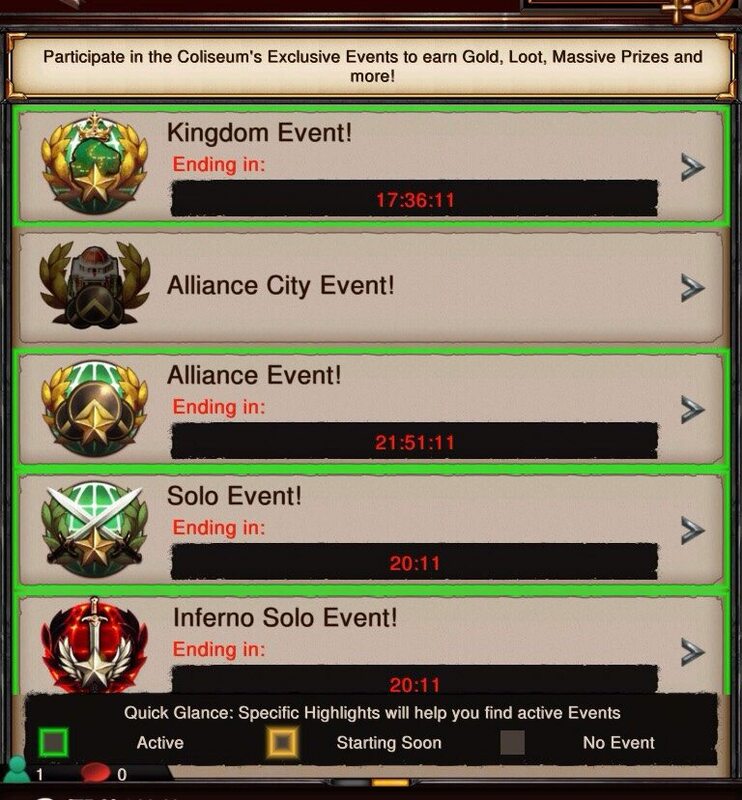 The first screenshots have emerged of a new type of event – Alliance City Events. We don’t currently have any more details but presumably they will follow the standard format of completing Alliance City building/research in exchange for prizes of gifts/resources. Will keep you updated when we found out more. Does anybody let me know what kind of events are there in Kingdom of Fire? I assume MZ has removed coliseums or substantially reduce the frequency of their occurrence. I don’t know what happens in Kingdom of Fire, but is there anything else from attacking dragons, gathering resources or attacking super wonder which you can do while you are in Kingdom of fire. 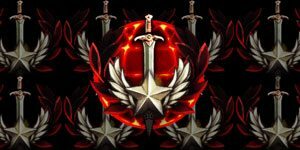 I am looking for good events, if any, in Kingdom of fire. There should always be a choice on how much you want to spend on a gold pack. It shouldnt just show the next teir that you havent bought, not everyone can spend $99 for a gold pack.. He r she is right that packs have been crap. But there no way you can get everyone playing the game to stop buying packs . But from what I hear the sales of packs r down. At less that well show something. another way of mz robbing us. the last few weeks are crap because of gold packs and event. i hope all kingdom should stop spending money for 2-3 days and stop playing event. then mz may think about customers. not like a money hungry beast..